Wow! Must read both of these soon…. ! Look forward to hearing what you think – have you read other KC stories or her novel The Awakening? Ooh some good buys – nice one. Especially the Holtby, of course. Hope this spells the end of your reading slump! Me too – I’m hoping for good things from this! I dunno, those mini Penguins just don’t appeal to me. I’m always ‘just about to read The Leopard‘ but always choose something else. I wonder if I’m afraid that I’ll really like it and I’ll be frustrated that there’s nothing else (or not much else) by him to read. My local Oxfam bookshop is closing…boo! hoo! Well, we can’t all like the same things! The LBCs have been a bit of a saviour for me this week. The Leopard is going well so far – I’m getting very involved. Terrible news about your Oxfam – do you have any in towns near you?? Yes, there are others reasonably nearby but it means travelling of course and I get fed up with travelling to work all week that I don’t particularly feel like it when I’m off. I picked up some H.E. Bates short-story collections a few weeks back from this shop and they look great; I’ve never read any Bates before, not even The Darling Buds of May, but I’ve heard good things about his work. I can understand that – such a shame the shop is going. I’ve not read any H.E. Bates so I’ll be interested to hear what you think! 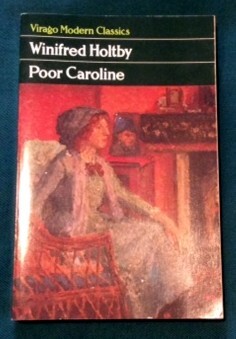 Oh I love that edition of Poor Caroline, loved that book. 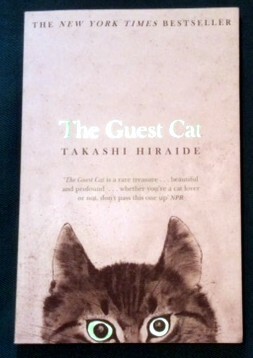 Hope you like The Guest Cat! 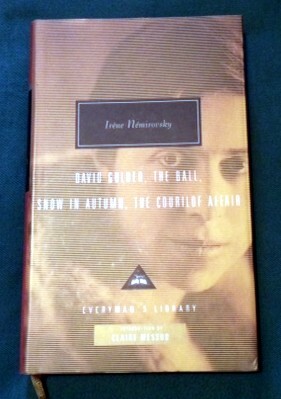 Bizarrely, I have only read some non-fic by Holtby, and none of her novels – despite having many of my shelves. 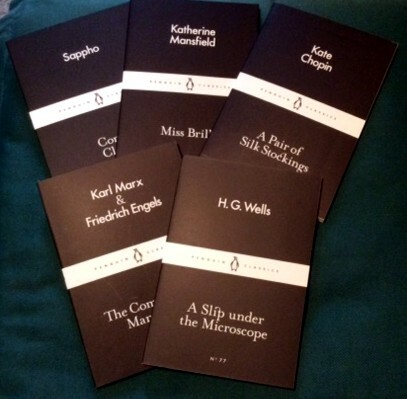 And I’m in the camp of those who, for some reason, don’t feel drawn to the black classics. Thomas’ recent post on them was interesting. I’ve ordered those LBC’s and they’ve not yet arrived – now I’m tempted to buy some as well as a sort of comforter – how ridiculous is that! The Nemirovsky novellas sound interesting – I loved Suite Francaise and will be going to see the film of it when it’s released next week – hopefully the story will survive being Hollywood-ed!!!!! They’re lovely finds! Sorry the little Penguins haven’t made it to you yet – there is always the Big River site if you’re desperate…..